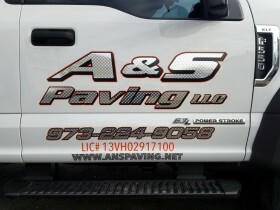 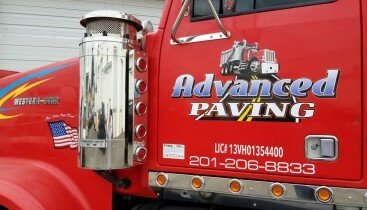 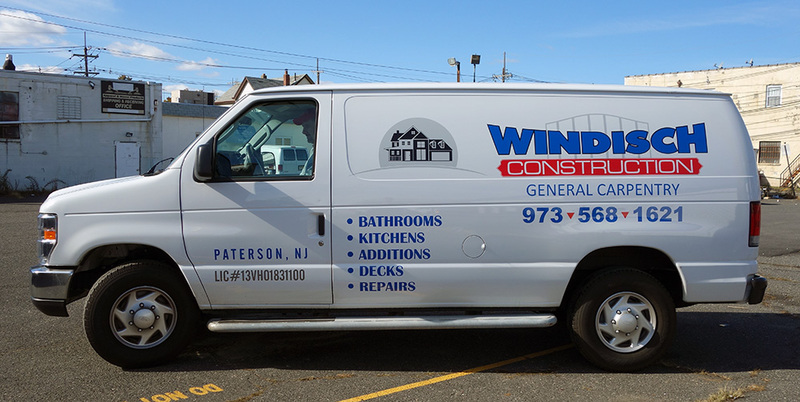 Construction company van lettering and decals. 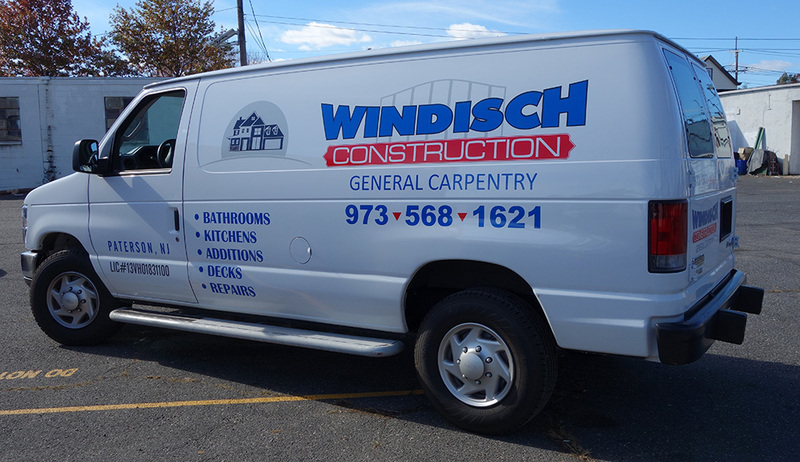 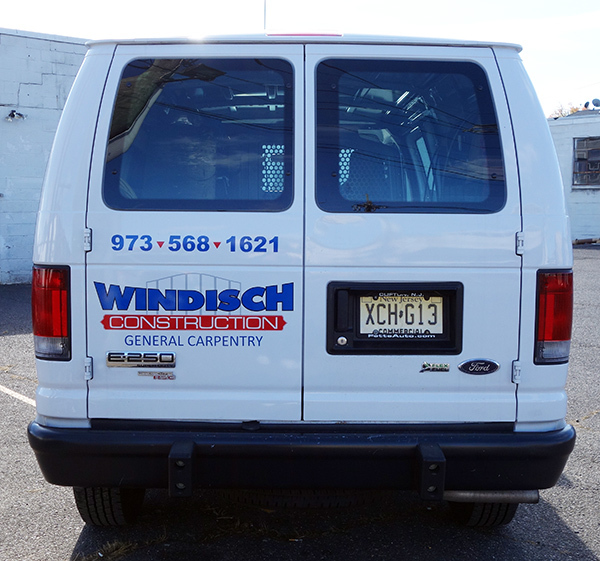 Windisch Construction Custom van lettering. 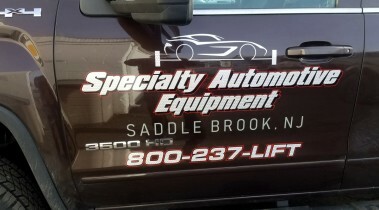 All vinyl decals, our design.